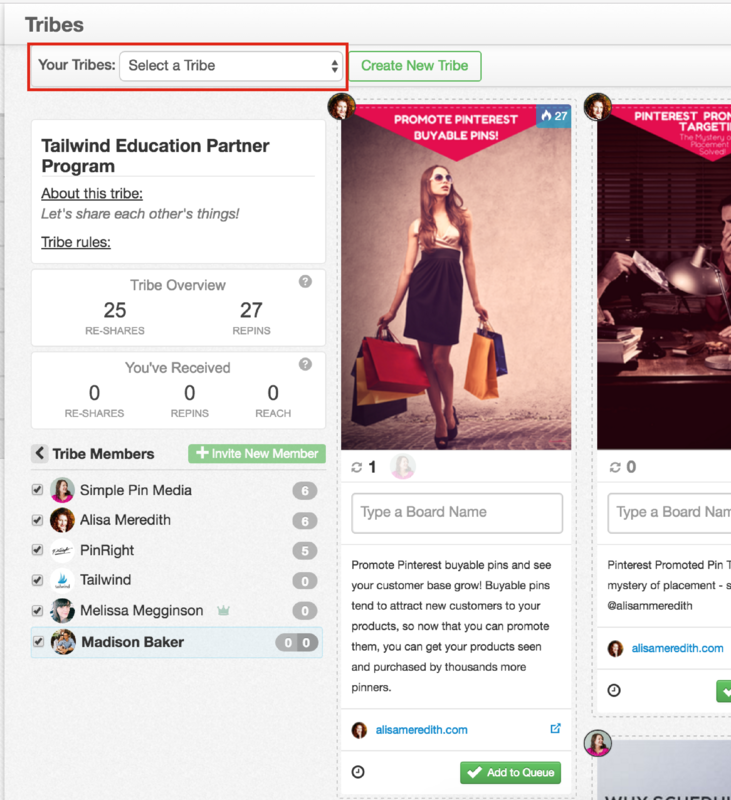 Tribes are the perfect place to collaborate with other members of your community and share content. However, not every Tribe is perfect for everyone, and you may want to leave a Tribe. We totally understand. 2. Navigate to the Tribe you would like to leave. 3. 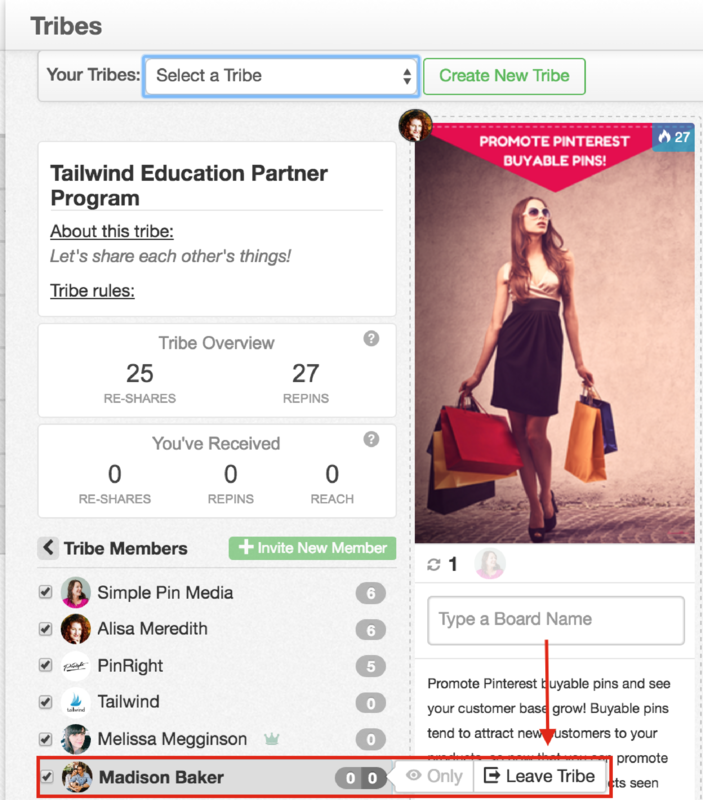 Look for yourself in the Tribe and hover your mouse over your name. You will then see a "Leave Tribe" option. 4. Once you select "Leave Tribe" you will see a pop a notification box. This is letting you know that all of the content you have contributed will be removed from the Tribe and this action can not be undone. Select "OK" if you would like to confirm and continue to leave the Tribe. 5. Once you have confirmed you want to leave the Tribe you will see a successful notification. 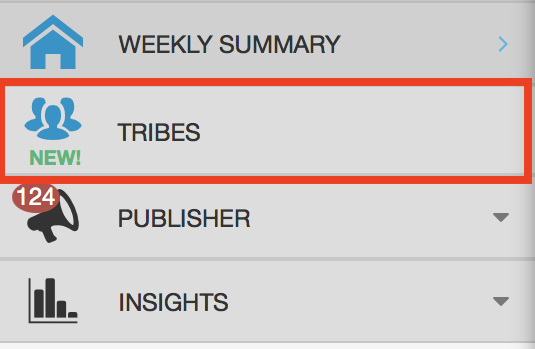 The page will refresh after 5 seconds, and that Tribe will be removed from "Your Tribes" List. You and your Content will be removed. When you agree to leave a Tribe, you and all of your content will be removed from that particular Tribe. This means that no one will be able to see your content or communicate with you via that Tribe. The Tribe will be removed from Your List. You will no longer see the removed Tribe in your available Tribes list.